for $362,900 with 3 bedrooms and 2 full baths. This 1,526 square foot home was built in 2018 on a lot size of 0.41 Acre(s). 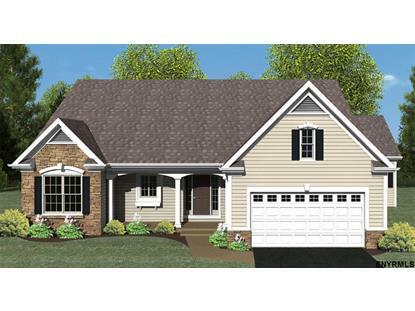 To be built 3 bed-2 bath new Ranch by Swift Builders. .41 acre treed lot. 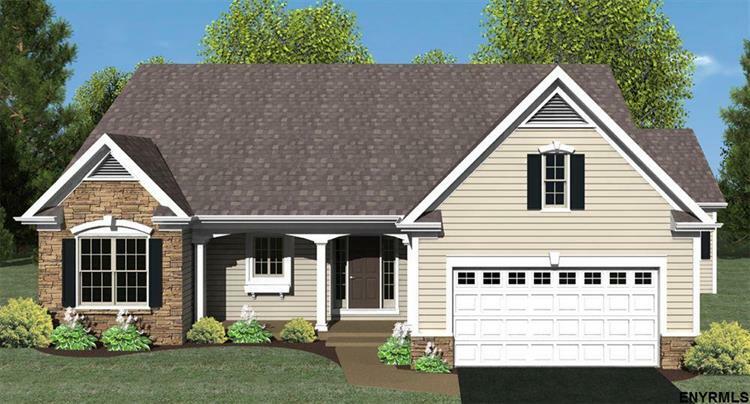 9' 1st Floor Ceilings, Hardwoods, Kitchen w/ Dining Area, Great Room w/ Tray Ceiling, Laundry Room, Tiled Baths, Double Vanities, Maple Cabinets, Granite, SS Appliances, Gas Fireplace, Walk-In Closet, Large Covered Front Porch & 2 Car Garage. Call to review plans and selections.